Today, the Walt Disney Company is announcing a $1 million cash commitment to the OneOrlando Fund, established by Orlando Mayor Buddy Dyer to assist those affected by the tragic events in Orlando. Also, eligible donations from Disney employees will be matched dollar for dollar by Disney Employee Matching Gifts: A Program of The Walt Disney Company Foundation. OneOrlando Fund will provide funds and other services to individuals affected by the tragedy. The website for the new fund is www.oneorlando.org. 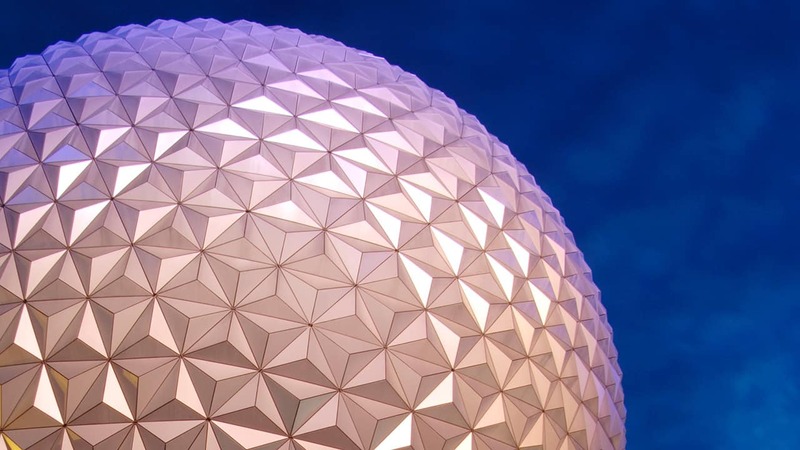 Walt Disney World Resort has also been working in coordination with other Central Florida agencies and leaders to provide support to those in need. In coordination with OneBlood, cast members and other employees working at Walt Disney World Resort wishing to donate blood to help victims may donate at five designated locations across the resort property. Through an effort led by the City of Orlando and the Central Florida Hotel & Lodging Association, Walt Disney World Resort is also providing complimentary accommodations for the families and friends of the victims. Our hearts are with everyone impacted by this horrific event. Just took my family to Animal Kingdom the same night as the tragedy struck and woke up to pure horror on the news. Just glad to see the help Disney and others show that FREEDOM and LOVE will always prevail. Kudos to the Walt Disney Company in this time. My thoughts are with those affected by this tragedy. The Walt Disney Company is incredible. Thank you for your kindness. Disney always cares! As a past Cast Member of the College Program in 1989 I am so Proud of Walt Disney. Much Love! This is exactatly why i was a proud cast member of Disney in my younger years. A company that is not scared to stand up for equality, love and Freedom. Congratulation Disney you are a true corporate example in every aspect. One of the many reasons why I love Disney and my home town Orlando! Thank you Disney for showing that you care about all of us: young and old, gay/LGBTQ and straight, Of all faiths and races. Thank you Disney for your support during this difficult time. For reasons such as this and the overwhelming friendliness from cast members and fellow guests, my fiancé/partner will always feel like Orlando/WDW is a second home. Thank you for being a safe space for the LGBT community. Thank you Disney — My family and I are proud supporter and frequent visitors to Disney Parks and Resorts. We have always felt safe there and will continue to do so. We have NEVER blinked an eye on security and welcome the bag checks and or metal detectors. WE always have felt safe and will continue to do so. WE will be visiting in two weeks. !!!! Walt would be proud of your accomplishments as well as continued support of the community and families who love to visit. It gets us through our year we countdown to our visits !!! Keep up the good work ! ?Thankyou Disney You are the best. Worth every time I have been and taken every visitor to all your parks for 35 yrs being your neighbor in Orlando. ? I’m reading this with tears in my eyes. I have gay family members, friends and coworkers and I am just shocked and appalled at the tragedy in Orlando. As most people, we sit at home this week wishing there was something we could do to help. Thank you to the most wonderful company in the World for stepping forward, as you always do, and provide love, support and assistance to those in need. Those of us that are Disney lovers would expect nothing else from the Disney Company, but we still love and appreciate you more and more every day. I’m sure the Disney employees will also provide an unimaginable amount of monetary donations that will amazingly be matched by the Disney Company. I will see you in September on a cruise and in the parks and it will be the most special trip of all because I will remember your kindness and support of everyone involved in this tragedy. I expect to shed many tears as I walk through the gates and see Walt and Mickey as they “greet” everyone, regardless of their race, religion, or sexual preference. God Bless everyone involved and thank you Disney!!! May those we lost rest in peace. Fred Rogers told the story of his mother reminding him that, in times of disaster and need, to “look for the helpers.” There was never a doubt in my mind that Disney would be counted among those helpers in the wake of this tragedy. As a former cast member 25 years ago in the Magic Kingdom I am not surprised by the kindness of Walt Disney Co. It was a wonderful company to work for 25 years ago and remains committed to their cast members and the community. Thank you for living the Magic! As others have said, thank you so much, Disney, for the care and support you are offering for the LGBTQ community and the Orlando community at large. This is why I am loyal to Disney. I appreciate that you are offering a donation and putting up friends and family of those who died. I can’t stop crying over this tragedy and your kindness is a salve on the wounds we all have. This makes me happy to be a supporter of all things Disney. What a beautiful act of kindness. When all we see and read is how Disney is a business and continues to raise prices of their product it is truely the spirit of Walt himself that comes out in these times. As a DVC member I am proud to see Disney with this outpouring of money, accommodations, and kindness. Will others follow? Let us hope so. Thank you Disney for being ones who step up for injustice. Slaughtering 49 people simply because of their sexual orientation or sexual identity is a heartbreaking, despicable act. I personally extend my prayers, my heart and my feelings towards the LGBT community, the City of Orlando and the loved ones of all the victims. There was one man, in particular, killed in the terror attack who had interned at Disney World with a friend of mine. I´m sure there were many more victims with ties to Disney. This donation was a good and righteous thing to do! Thank you. The compassion and support you’re showing during this time to the LBGT and Orlando community. I’m a proud supporter of the Walt Disney company and will continue to be. Thank you so very much. It’ great that you have done this as a company. For all the people there, for your community, and for all your supporters too. A very commendable response. Best wishes to everyone in Orlando and especially the wonderful CM’s who doubtless are all so affected by this senseless loss. Love to you all. This is a good action by The Walt Disney Company. The left and the right should unite to help those in need. This is why I spend my hard earned money at Disney. Disney continues to exceed my expectations time and time again. My wife and I visit multiple times of year from Illinois and we have been patiently waiting for there response to this tragic event. Disney is like family for guest, cast members and the community and they did what family does in a time of need. thank you for always using your magic for good. Thank you Disney! For being who we know you are! I am sure that Walt is looking down with a smile to see that his company is making such a generous commitment to a community tragedy. My family will always support Walt Disney! Thank you, Shannon. And thank you to all of the Disney Parks Blog readers who shared so many kind words and thoughts with us here today. 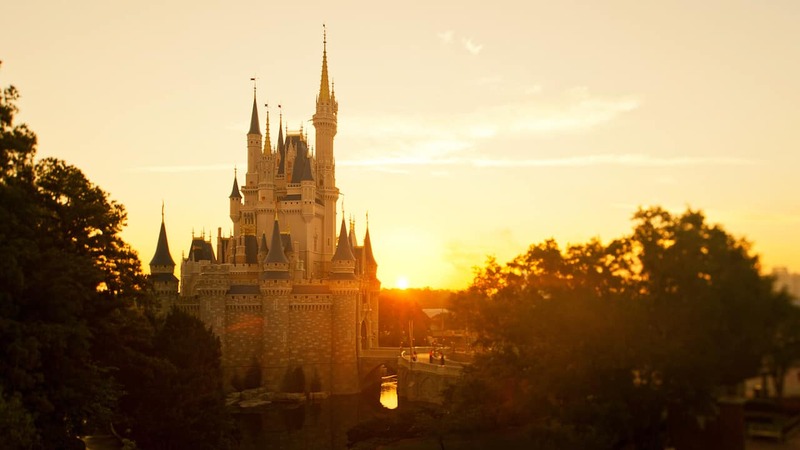 This is an Amazing act of kindness and generosity that Disney world is doing. I have always loved Disney because they go above and beyond to make their customers Happy. God gives to those that give and help others and the Disney Company will always be the best. If Walt were alive he would be so proud of the amazing work his family is doing. God bless you all and may God give strength to all of these victims that survived and the families of the ones who died and survived. Disney is #1!! Thank you so much for providing exemplary leadership as a company in this community. Thank you for finally responding to this crisis. Yet another reason why I’ll be a Disney fan for life. Thank you for setting a great example. Thank you, Walt Disney Company. This is yet another reason why my partner and I are huge fans. From a resident, an ally and a friend of victims: THANK YOU! Oop’s My heart swelled -reading- this. My heart swelled ready this story Thank You so very much it means so much to see this company step up like this. I knew I loved this company for a reason always have always will I wish I could hug,hold hands and talk with the victims and families. heart hurts so much for all of them. I wish I could send some Disney Magic even if it just stops the pain for a few moments. “Thank You” Disney so much. I Don’t know any of the victims and watching this all unfold from across the country it’s all just so terrible. And remember, “One” means ONE. As in, -everybody- in Orlando and at the parks. This isn’t a time to say that some people are more heartfelt than others. It’s time like this that remind me of how proud I am to work for TWDC. There are no words to express my appreciation to our most senior leaders. They have mobilized efforts so quickly to help the Orlando community where we work and live. I sincerely thank Bob I., Bob C. and George, and the many other Disney leaders who are leading this effort. Thank you, Walt Disney Company! I know you lost two of your own Sunday, and this is an awesome way to honor their memory and help the families of the victims. This is awesome. Thank you Disney! Thank you for supporting Orlando, the victims, their families and friends, and the overall LGBT community with this generous donation and announcement. That’s wonderful. I’m so glad the company is also providing accommodations for friends and family members. Good job! Thank you for being a generous and compassionate company. I am proud to be a supporter and fan of the Walt Disney Company.